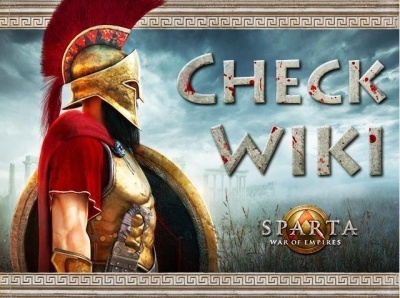 Welcome to the Sparta: War Of Empires Wiki. Unit XP (Facebook server) . This page was last modified on 26 June 2018, at 15:18. This page has been accessed 328,535 times.